I’ve never owned a new car, neither do I ever intend on buying one. (Except maybe for a DeLorean time machine replica. That’d be worth spending money on. If I’m ever filthy rich). I just don’t see the appeal of adding “car payment” to my pile of bills. I’d rather pay in cash, and when that’s not possible, pay it back as quickly as possible on my own terms. Which is why when we did borrow money to pay for a car, we did it on a low cost line of credit and paid it off within a few months. 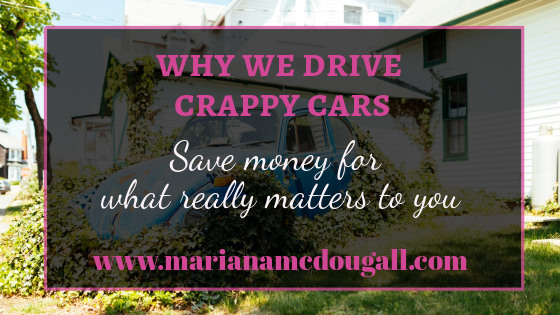 I stopped saying “I can’t afford it.” It’s liberating. Way back when, I was a poor, broke, indebted university student. I was barely making ends meet while working two jobs and pursuing a dual degree. 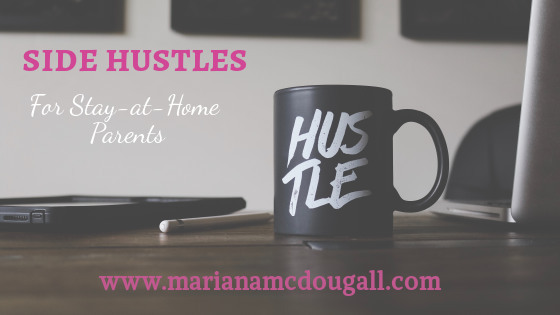 More often than not, when I was asked to do something or go somewhere, my answer was “I can’t afford it.” It didn’t quite feel embarrassing (I was used to being broke), but it did feel like a downer – and like I didn’t have a lot of control over my situation. Truth be told, at the time, I really couldn’t afford much more than tuition, books, and rent (I got some help with the food situation – but that’s a story for another day). Fast forward to a few years later—all my debt was paid off, and I was in a good financial situation. But I often still said “I can’t afford it” when I was asked to do something. Then I stopped to think, and I figured out that in reality, I could indeed afford it, if I moved some money around. 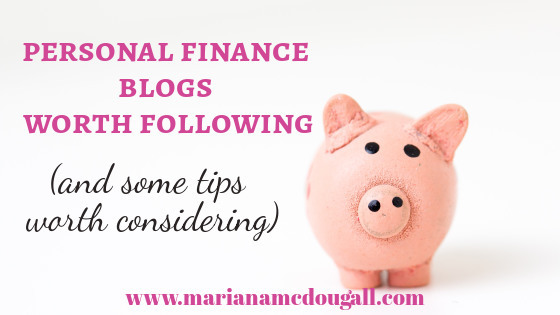 The truth was, though, I didn’t want to do that – I had different financial priorities. Now, when I’m asked if I want to go somewhere or do something, I never say “I can’t afford it.” Instead, I proudly say, “it’s not in my budget.” These simple words don’t mean that I’m broke. They mean that I have full control of where my money is going, and I have the confidence to stand by my priorities. You should try this – stop saying that you’re broke, and start saying that it’s not in the budget. 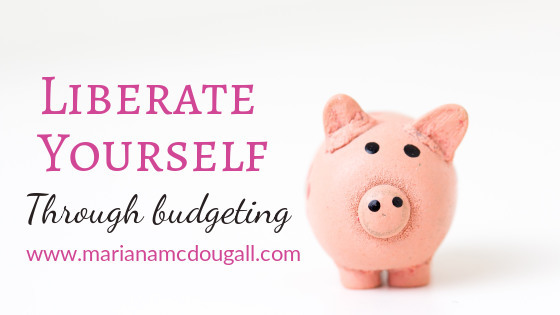 You don’t have a budget?